Hong Kong Convention & Exhibition Centre For over two decades, these shows have built their reputation as the most important sourcing events every October in Hong Kong for gifts, premiums, festive & Christmas items, housewares, kitchen & dining, as well as toys & baby products in the Asia-Pacific region. With their annual dates, the shows are a regular fixture of the major autumn Southern China sourcing circuit for global buyers. Hong Kong Convention & Exhibition Centre These three product shows present the final sourcing opportunity for global buyers to complete their Asian buying trip in Hong Kong with a further 500 exhibitors. On show will be a well-edited range of Asian-made merchandise covering giftware, travel goods, stationery & office supplies and bathroom & sanitary accessories. 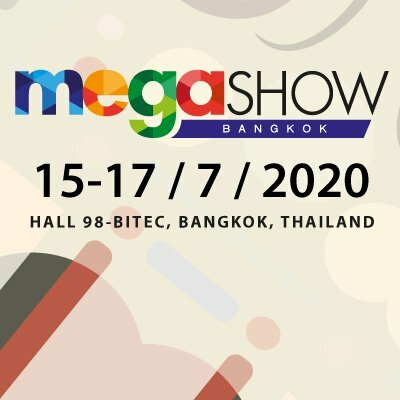 Asia Lifestyle Expo 21-23 August, 2019 Bangkok International Trade & Exhibition Centre (BITEC) This brand-new lifestyle products exhibition in Thailand sets to offer suppliers and buyers from Southeast Asia countries an exceptional platform to capture the enormous business opportunities brought by the Belt and Road Initiative. 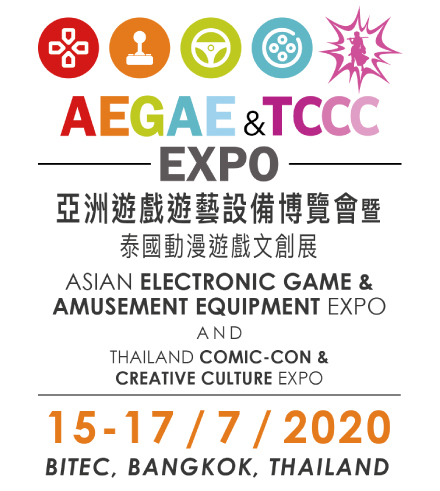 Asian Electronic Game & Amusement Equipment Expo 21-23 August, 2019 Bangkok International Trade & Exhibition Centre (BITEC) Southeast Asia - ASEAN region has been experiencing astounding economic growth over these recent years. Thanks to the rising disposable income, stronger purchasing power, rapid urbanisaton and ever-improving standard of living, the region emerges as a fast-growing consumer market with a surging demand for entertainment and recreation products. 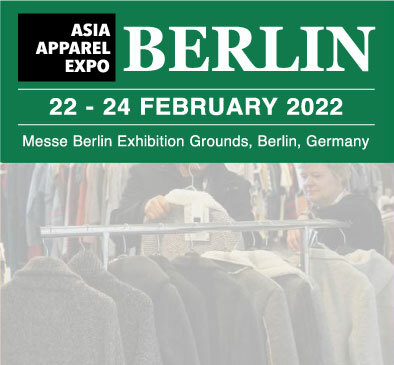 ASIA APPAREL EXPO-BERLIN 28-20 February, 2020 Messe Berlin Exhibition Grounds, Hall 26 Now set for its 9th edition, ASIA APPAREL EXPO-BERLIN presents a carefully-selected group of high-quality Asian companies offering a wide range of apparel products, covering men's, women's and children's wear, knitwear, fabrics and textiles, as well as trimmings and accessories, plus fashion accessories.